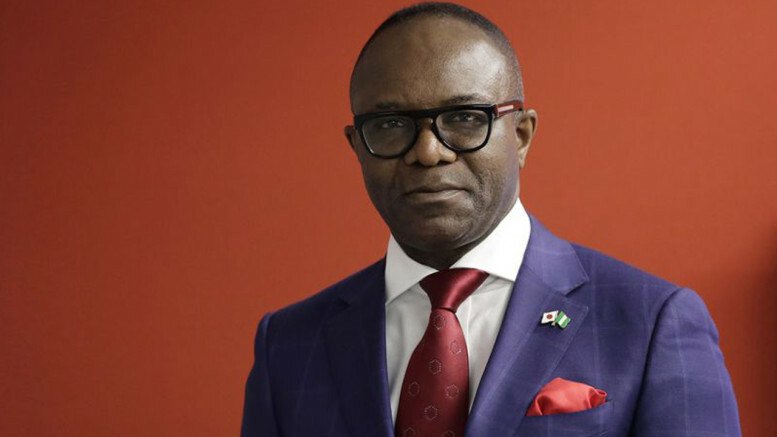 A report released by the United Nations Secretary-General’s office in New York has shown that Nigeria lost estimated revenue of $2.8bn in 2018, as a result of crude oil and maritime crimes. The report revealed that maritime crime, including piracy, dominated in the coast of West Africa and posed a big threat to peace and development in the region. The report also noted a rise in the drug trade in the region. Part of the report read, “Maritime crime and piracy off the coast of West Africa continued to pose a threat to peace, security and development in the region. The report noted that between January 1 and November 23, there were 82 reported incidents of maritime crime and piracy in the Gulf of Guinea. It added that in the Republic of Benin, the Gambia and Nigeria, more than 50 kilogrammes of cocaine were seized between July and October by joint airport interdiction task forces. “During the same period, joint airport interdiction task forces seized more than six kilogrammes of methamphetamines, eight kilogrammes of heroin (double the amount in the first half of 2018) and 2.6 tonnes of cannabis. The report is coming on the heels of concerns raised in April by the International Chamber of Commerce’s International Maritime Bureau that warned of the surge in armed attacks against ships around West Africa, and said that the attacks were pushing up global levels of piracy and armed robbery at sea. The IMB’s Piracy Reporting Centre recorded 66 incidents in the first quarter of 2018, up from 43 for the same period in 2017, and 37 in Q1 2016. The Bureau noted that in the first three months of 2018, 100 crew were taken a hostage and 14 kidnapped from their vessels. A total of 39 vessels were boarded, 11 fired upon and four vessels hijacked. IMB received a further 12 reports of attempted attacks. The Gulf of Guinea accounts for 29 incidents in the first quarter of 2018, more than 40 per cent of the global total. Of the 114 seafarers captured worldwide, all but one was in this region, the report noted. The Bureau also reported that in the first nine months of 2018, a total of 156 incidents of piracy and armed robbery against ships were reported, compared to 121 for the same period in 2017. 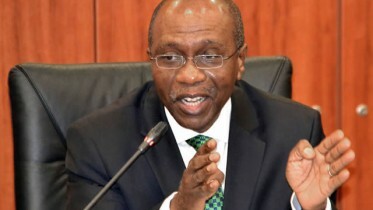 Be the first to comment on "Nigeria Lost $2.8bn to Piracy, Others in 2018–UN Report"
CBN Reduces Interest Rate By 50bps The Central Bank of Nigeria on Tuesday lowered the interest rate for the first time in over three years….